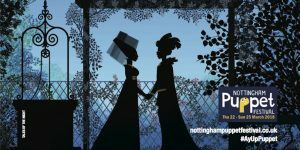 As part of the exciting new Nottingham Puppet Festival we are offering a children’s workshops in shadow puppetry and film. 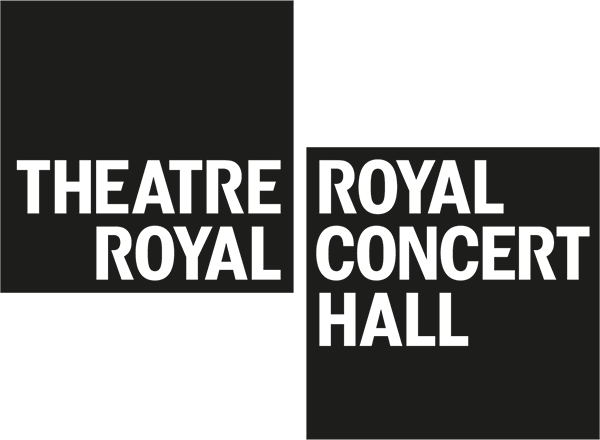 The children will make their own puppets and create a shadow performance for film, from a story of their choice, which will then be presented at Broadway as part of the festival weekend, Thu 22 – Sun 25 Mar 2018. There will be 3 sessions on 24 Feb, 3 & 10 Mar at 1.30PM – 4.30PM, so the participants will need to be available for all 3 sessions. Suitable for ages 5 – 12 and led by artist Hannah Money. Places are limited to 12 children, so please book in advance to avoid disappointment. Please note – all children must accompanied by an adult guardian. Ticket price covers all 3 workshops.